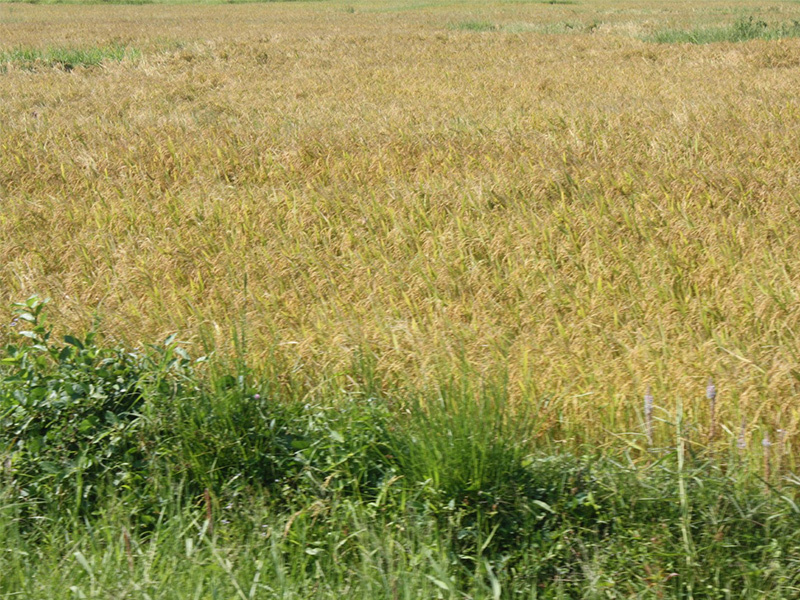 A HOLIDAY MIXED WITH EDUCATION WHERE YOU WILL EXPERIENCE A TASTE OF LOCAL AGRICULTURE IN THE LARGEST SEED FARM IN THE COUNTRY. 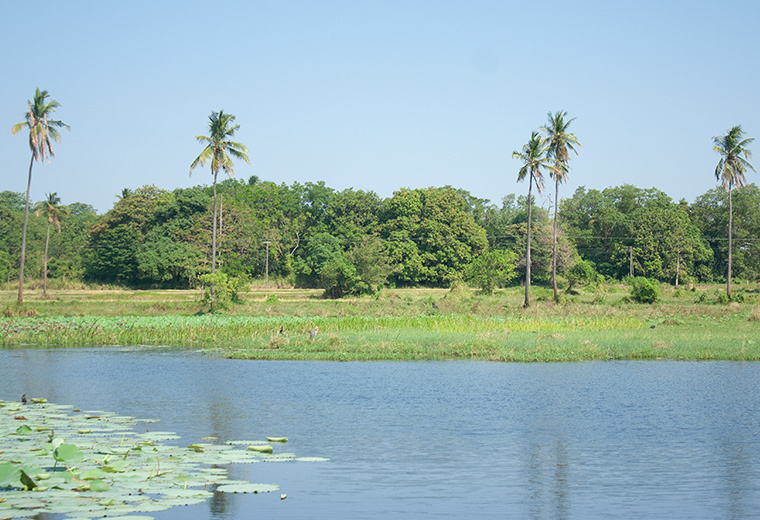 Explore the CIC farm in Hingurakgoda, where you will get a hands on experience in the paddy, banana, mango and other fruit cultivation and explore the dairy industry. In the afternoon we will check into the Windsor Park Resort, and at dusk cycle around different parts of the farm property. Starting off the journey by cycling around the farm, you’ll find the evening sunsets rather spectacular surrounded by paddy fields and tanks in the background. 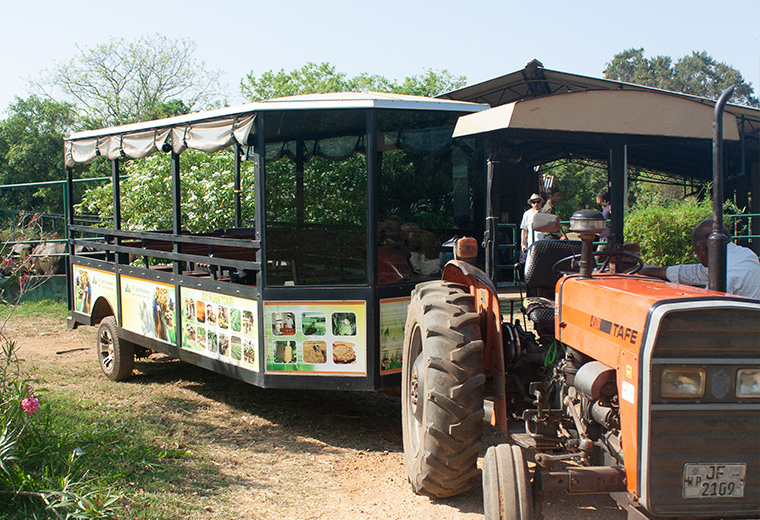 Starting early, you’ll be treated to a traditional tractor ride and be taken around the farm. 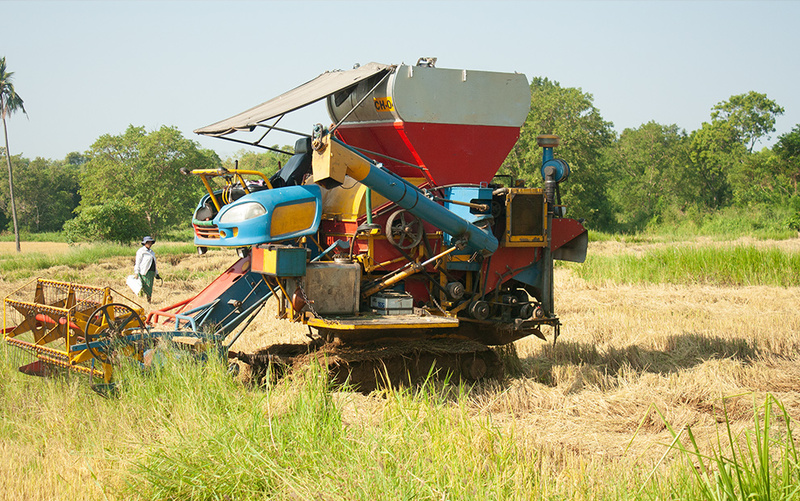 Here you will experience the rich diversity of different cultivations and various farming tasks. 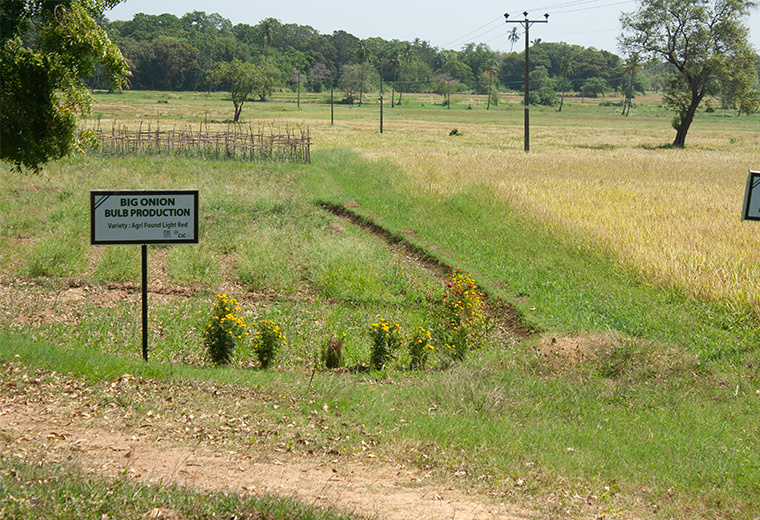 This tour will highlight the Sri Lankan paddy cultivation, fruit plantations, plant nursery, seed processing area, CIC livestock and many more. After breakfast we head out on to the farm for a spot of bird watching. Over 52 species of birds have been recorded around the farm. And during the winter migration season, migrant birds share abundant foods with the farm and local residents.